This listing is for a factory German HK G36C barreled front end. 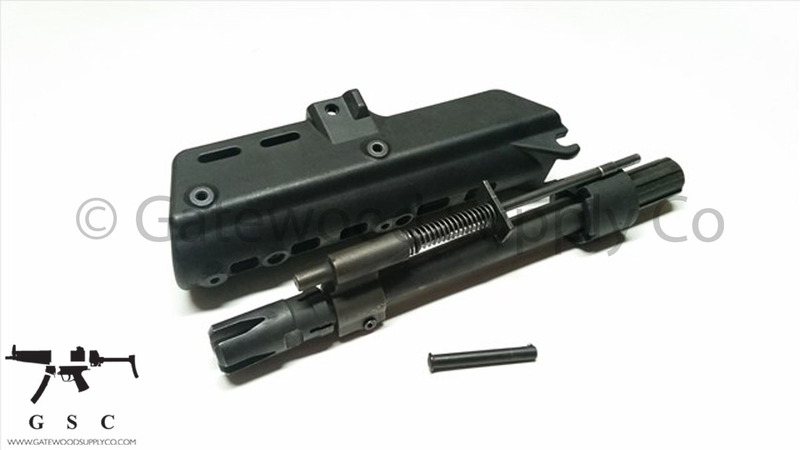 This parts set comes with a handguard, complete piston system, flash hider, and factory German barrel and trunnion. There are some minor isolated marks on the handguard and this set does not include a push pin for the handguard.